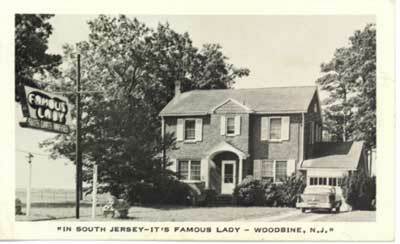 The Famous Lady beauty parlor, now a private home. The card is probably from the 1950s by the looks of the car in the driveway. 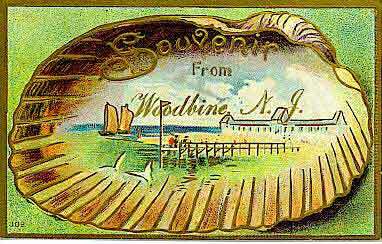 The building today looks much like it does in the postcard. Probably from 1915. This card was mailed from Eldora. We don't have a beach do we? Probably from 1915 but date uncertain. 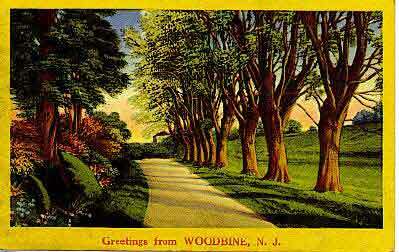 While this card was probably a general scene and not meant to show something from Woodbine (like the one above), it does look a bit like the road by the Woodbine Developmental Center.